Plaid Stallions : Rambling and Reflections on '70s pop culture: What me plugging? I'm very proud to announce that the latest issue of Mad Magazine features a l'il blurb about my book Rack Toys. I was a pretty loyal Mad reader as a kid (only straying to Cracked for those Monster issues) and I'm pretty sure at one point my parents told me I was rotting my brain with it. So it's extremely gratifying (and weird) to see my name in there. 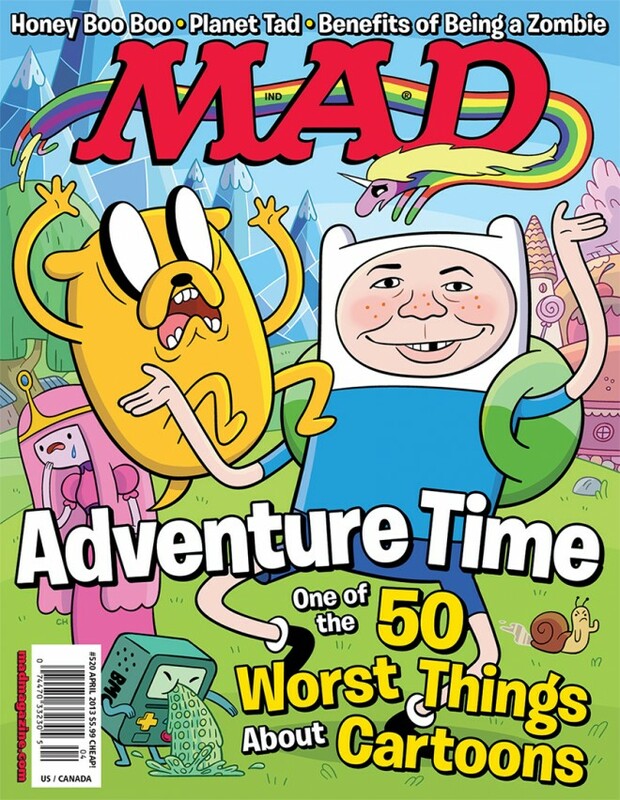 My dad bought me my first issue of Mad Magazine when I was 11 years old (my mom was not thrilled with him for that). I'm pretty sure I brought it to school with me the next day. Which is hysterical when you know the cover was March 1984 and shows Alfred E. Newman peeing "1984" into the snow. I love how your site brings back good memories.